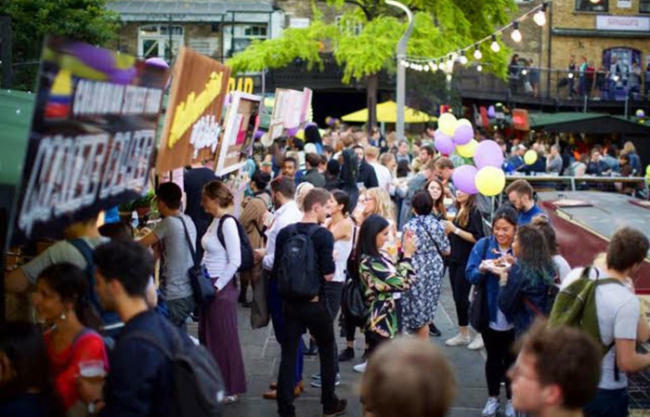 If you love Camden as much as we do, you’ll be delighted to learn that the Market has launched it’s very own discount, offering a serious discount on both it’s shopping and food offerings. From the Dr. Martens store to Havaianas, KERB to Voodoo Ray’s and the infamous Cheese Bar, you’ll find exclusive discounts of between 10-25% (plus the card looks pretty cool)! Find a full list of discounts below! What’s even better? There are only a couple of rules! To apply for the discounts, you simply need to make sure that you are UK resident and that if you are using it for a group booking (at one of the restaurants, for example) that every member of the group has a card. The only details you need to enter are your full name, email and address. It takes 60 seconds to complete and after that, you’ll receive your Camden card in the post. Where: See a list of all of the shops and stalls you’ll be able to use it at!